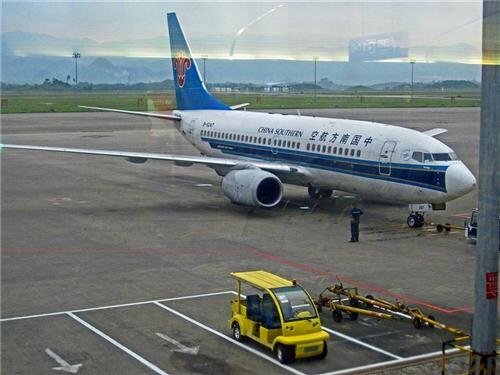 China is rapidly becoming more convenient for disabled travelers, with many hotels, airports, and some public areas in cities equipped with disabled access and facilities. Whereas Hong Kong is the most disabled friendly place in Asia! 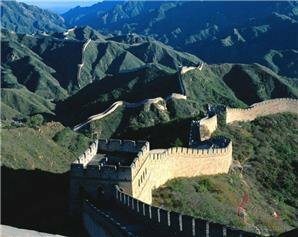 Your physical challenges may not stop you from enjoying the wonderful experiences of traveling in China, as long as you have made the necessary plans, arrangements, and preparations. 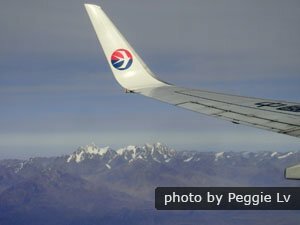 The following are some useful tips that can help you plan a safe and enjoyable journey in China. Choose a suitable destination, taking into account its natural environment, disabled access, and level of health care available. Generally, the disabled access environment in China is developing very fast, especially in big eastern cities like Beijing, Shanghai, Guangzhou, Shenzhen, and Hong Kong. Most 5-star hotels in metropolises can provide wheelchairs if pre-booked. Deposits are usually required. Get more information through the internet or guide books, or from us, about your destinations. 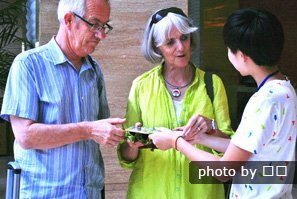 One of our customers has written an assessment on China&apos;s disabled facilities from 16 years&apos; experience as a carer. Consult your doctor. 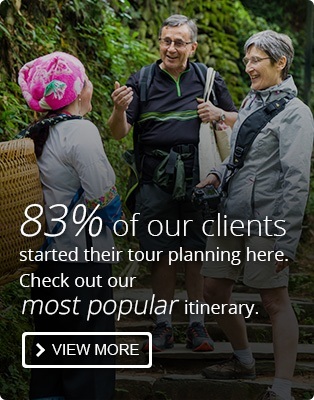 Discuss your planned trip and activities involved. Consult about the medication you will need to take, and any immunizations that might be needed. Do a thorough medical check-up to make sure that you are fit to travel. Consult the Chinese embassy or consulate in your country, and check rules and regulations about things you might need to take to China, such as a wheelchair, medication, and therapy equipment. 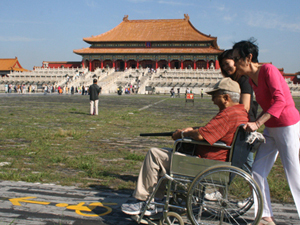 China Art International Travel Services Ltd. provides wheelchair rentals in Beijing for 150 yuan/day/wheelchair. When inquiring about a tour, inform your travel advisor of your disability, health conditions, and any special arrangements required, so that they can make suitable suggestions and arrangements for you. Consult the airline that you are going to take, and check their luggage rules, including how to carry your medication, wheel chair, therapy equipment, etc. Consider the climate. If possible, choose a month or destinations when the weather will be most conducive to wheelchair access and comfort. 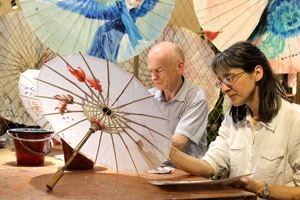 In most of China autumn or winter (October–March) are the driest times, but rain dries up quicker in the summer. Winter can be icy, apart from in southern China. Northern China is generally drier than the south. Although further west in China is much drier, the infrastructure is less developed, so drier surfaces may be of no help where disabled access hasn&apos;t been built in. See more on China Weather. Air traffic regulations require all travelers who need to use a wheelchair onboard a flight to apply for a wheelchair when booking the flight. Usually only one passenger is allowed use a wheelchair onboard per flight. So a traveler’s wheelchair needs must be made known to the airline operator prior to ticket booking. Airline operators reserve the right to refuse taking any passenger who has not obtained a valid permission in advance of the trip. 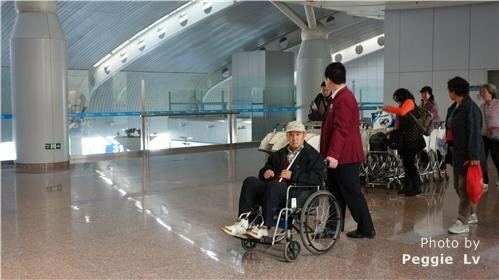 Travelers’ personal wheelchairs must be checked in before departure, and travelers will be provided with a wheelchair which is specially designed for use on board after checking in. While going through security inspection, airline staff will accompany wheelchair users to offer necessary assistance. All travelers who have been granted permission to use a wheelchair will receive all necessary assistance from the airline at departure and arrival airports. Manual wheelchairs should be consigned as oversize luggage. Wheelchair transport is free, and the weight of wheelchairs is not included in a customer’s baggage allowance. If a wheelchair is needed during check-in, and permission is granted by the airline operator, the manual wheelchair will be consigned at the departure gate before boarding. Electric wheelchairs should be consigned as oversize baggage. Wheelchair transport is free, and the weight of wheelchairs is not included in a customer’s baggage allowance. Packing of an electric wheelchair must meet the following requirements before consignment. For wheelchairs with a leak-proof battery, the battery must be short circuit proofed, and it must be securely installed on the wheelchair. For wheelchairs with a non-leak-proof battery, the battery must be removed from the wheelchair before consignment. Protective packaging for the battery should be leak-proof and fixed with a suitable strap to a pallet in the cargo compartment. The battery must be short circuit proofed, and its packaging should be filled with suitable material to absorb any leaked liquid from the battery. Packaging must be marked as either “BATTERY, WET, WHEELCHAIR” or “BATTERY, WET, MOBILITY AID”, with labels indicating “CORROSIVE” and “UPWARD”. 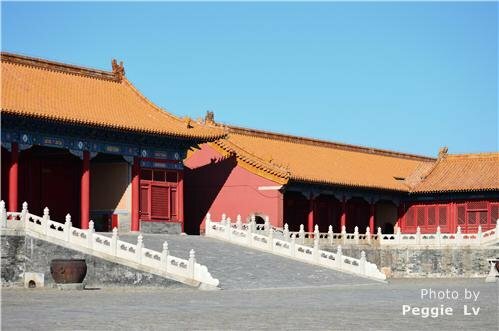 For more information about traveling in Beijing and to these attractions with a physical challenge, read this Beijing-specific article. The following attractions are equipped with wheelchair access lifts and routes. 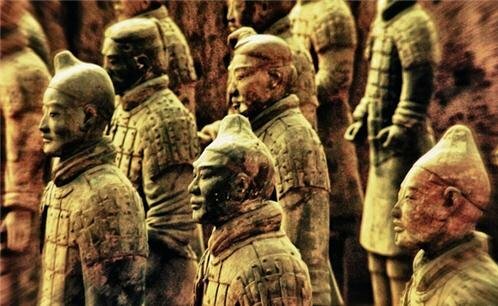 The Terracotta Army in Xi&apos;an has disabled access. The Terracotta Warriors: Wheelchair-accessible lifts and passageways are available. The Forest of Steles: Wheelchair access is available. Carry a letter from your doctor, describing your medical condition, and stating what and how much medicine you need to take, and when. Take a copy of your medical record and your doctor&apos;s contact number with you, in case you need to go to the hospital, or need medical advice from your doctor. Carry your guide and your travel advisor&apos;s contact numbers, so that you can contact them any time. Pack your medication well. Make sure you have enough medication for the duration of the trip. Also consider carrying extra medicine in case you are delayed. Pack all your medicine in its original labeled container, and state clearly the dosage instructions. Pack up to a week’s worth of your medication in your carry-on bag, since checked luggage might occasionally get lost. Have a maintenance check done on any equipment you will take with you before you leave, and make sure that everything is in good condition. Make sure you have adequate medical insurance coverage. Contact your airline/ cruise operator and hotel in advance, and disclose your requirements. Make sure that you familiarize yourself with airline, cruise, and hotel emergency procedures, and that you can access them. Keep in mind that subways and buses may not be wheelchair accessible, or that they are often too busy to be convenient if you are in a wheelchair. It is important to keep in mind that when leaving China&apos;s big cities, sidewalks will probably not be suitable for wheelchair users. Even in the big cities, people in wheelchairs generally use the road over the sidewalk. If you travel with a group or with a tour guide, inform others, and the guide of your health conditions, and any special care that you require, so that others can help you. 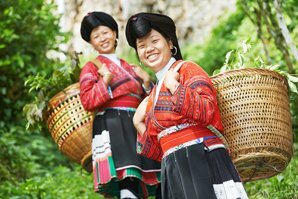 Contact us for a tour of China tailor-made to your requirements.